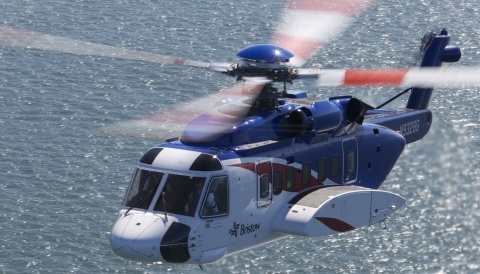 Beating congestion, DHL’s new helicopter service will significantly enhance the connection between key financial centers in the USA and the UK, in particular. It will guarantee next day delivery of urgent documents from New York, Boston and Chicago to London’s financial district, reducing the transit time to just one day. 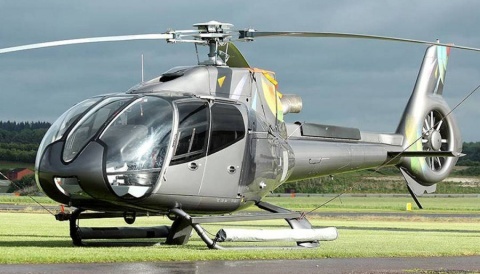 With a daily flight connection from DHL’s Heathrow Hub to the center of London, the helicopter will bypass traffic and cut the journey time into Canary Wharf and the City of London by up to one hour. 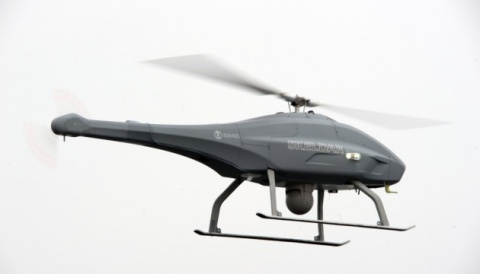 A DHL Express courier will meet the helicopter, providing final mile deliveries to financial services, consulting and legal businesses. The DHL helicopter, a Bell 206 Jet Ranger, is operated for DHL by Heli-Charter Ltd and can transport over 300 kg of letters and packages. This service will fly from the Vanguard helipad on the Isle of Dogs. 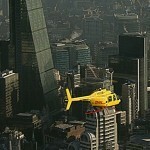 Contrary to the press release, this is NOT “London’s first ever scheduled helicopter delivery service”. Not only that, it’s not DHL’s first attempt.